​While chemotherapy and radiation have long been considered the gold standard for treating cancer, it’s not because they have been proven to cure cancer. We tend to forget that science does not always represent “the truth.” Instead, it is often artfully constructed to meet the needs of the pharmaceutical industry and mainstream medicine. ​​Back in 2004, an Australian study on the effectiveness of chemo came up with rather bleak results. 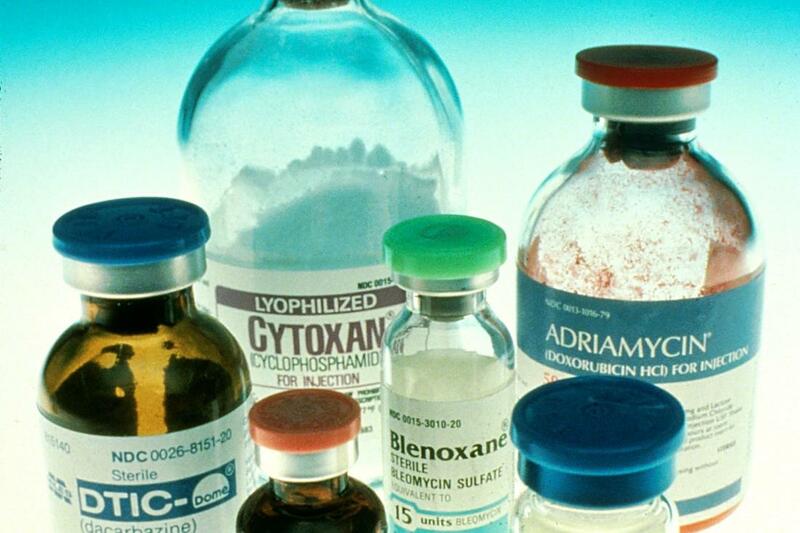 It showed an overall contribution of curative and adjuvant cytotoxic chemotherapy to 5-year survival in adults was barely over 2%. Given that chemo itself creates cancer, it’s a good thing they didn’t track the study a few more years, where they likely would have seen inverse results. 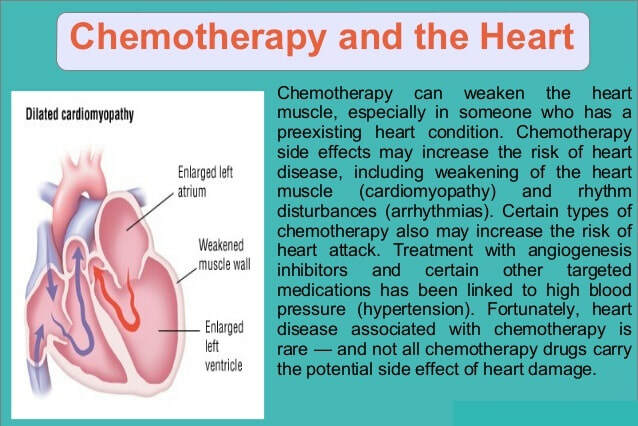 Since then, numerous other studies point to the ineffectiveness of chemotherapy treatment. ​If you’re considering chemotherapy, here are 12 very important questions to ask your oncologist BEFORE you schedule any chemo treatments. The purpose of this list is to empower you to take charge of your cancer. No one is more interested in saving your life than you are, and this list will help you in making smart clinical decisions. Despite the protestations of most oncologists, there is no one right treatment for any cancer. All the while, patients are given drugs that do not have the capacity to work for that particular person, often leading to failure and unnecessary suffering. Medical oncologists are increasingly encouraged to adhere to the standards defined by the National Comprehensive Cancer Network (NCCN) guidelines, regardless if the treatments even work or will work for the individual seeking treatment. These guidelines offer recommendations for treatments by diagnosis, based on the response for the “average” patient. But cancer patients are anything but average, and there are no average outcomes. Each cancer patient and each cancer has its own unique characteristics. Sensitivity testing takes some of the guesswork out of the equation by using specialized lab tests to predict how well a particular chemotherapy will work. Watch for 10 Questions to Ask BEFORE Saying “Yes” to Radiation Treatment.